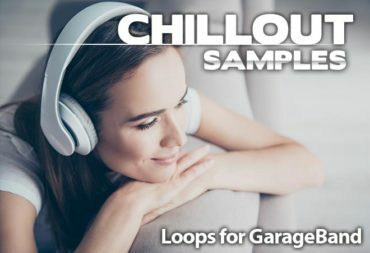 Put some chill in your beats with some laid back Garageband Chillout Samples. 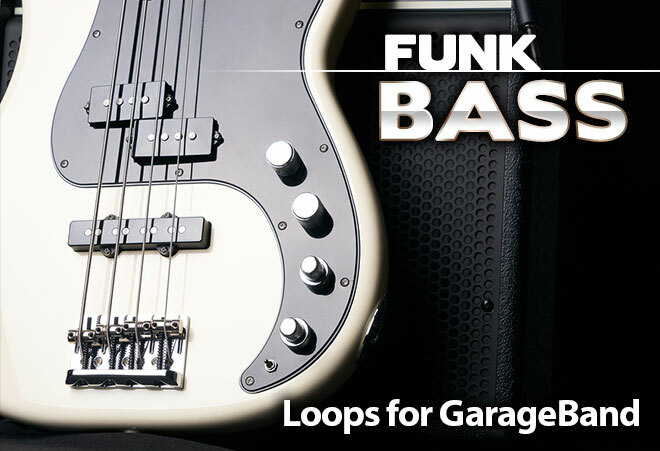 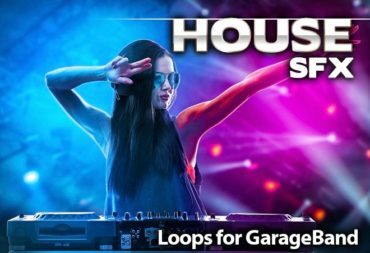 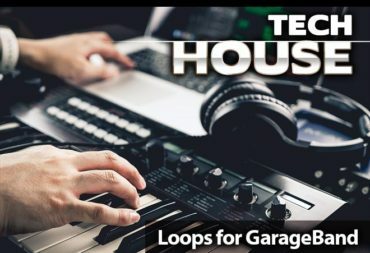 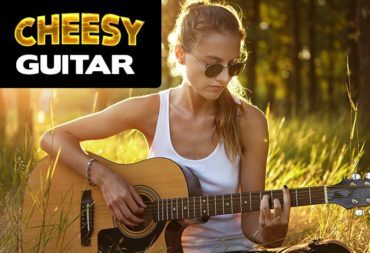 Drop these gorgeous lounge loops in your loop browser for instant lounge beats that are ready for the radio. 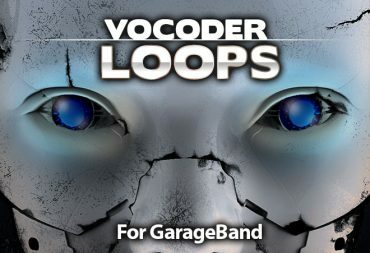 To make these chillout loops really shine, try adding your very own melodic vocal tracks. 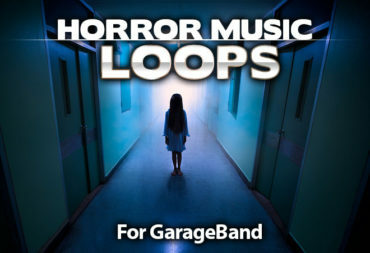 We've included , synth pads, drum grooves, strings, ambient textures and so much more. 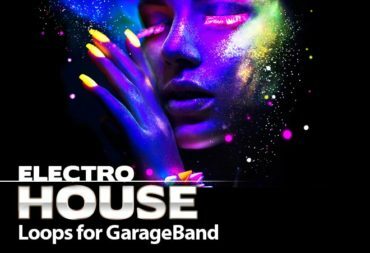 Crammed with lush synth pads, spaced out drum grooves, strings, flutes, ambient soundscapes and more, Blissed Out makes it easy for you to build your very own ambient chillout tracks. 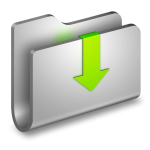 Click on the download buttons above to choose the style of chillout drum loops that you need. 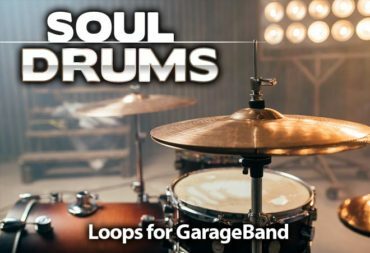 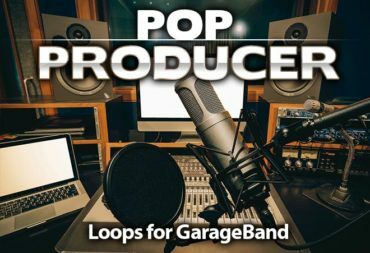 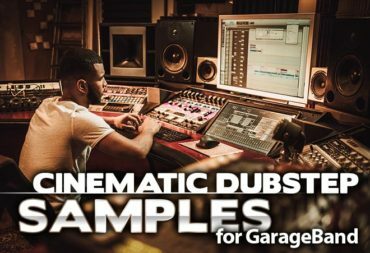 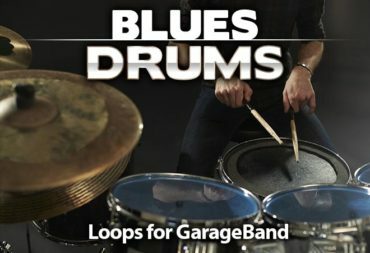 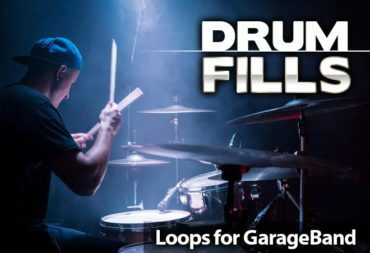 All of our Garageband chillout drum loops include a commercial usage license for our paid members. 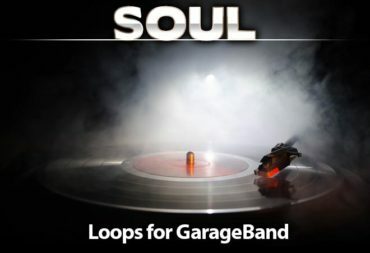 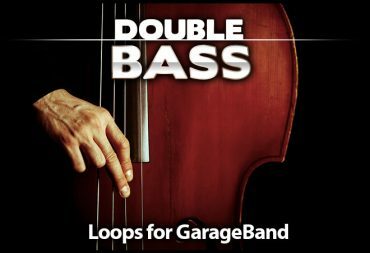 Each file that we offer is in Apple Loop format which has been specially formatted to work with Garageband and Logic.